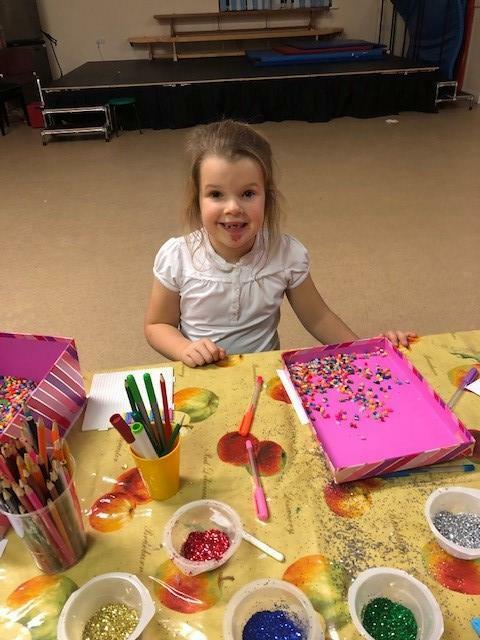 Glitter, glitter everywhere and the children love it! 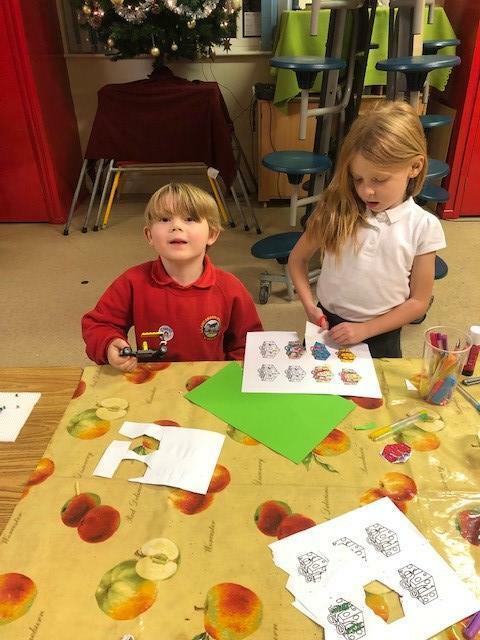 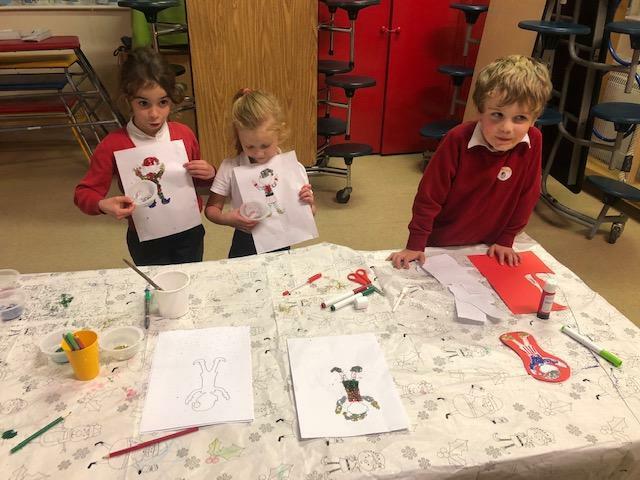 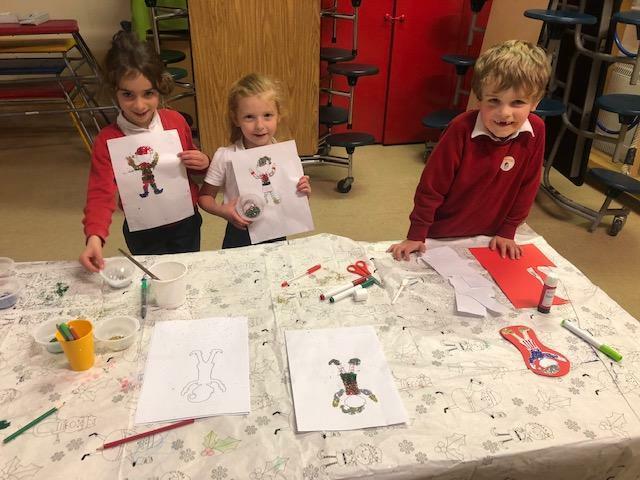 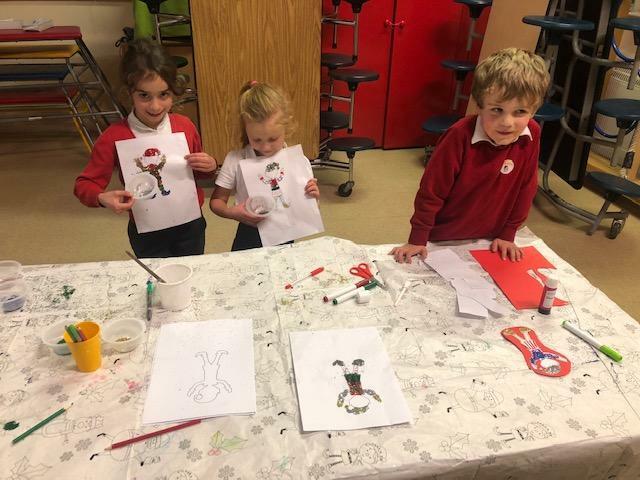 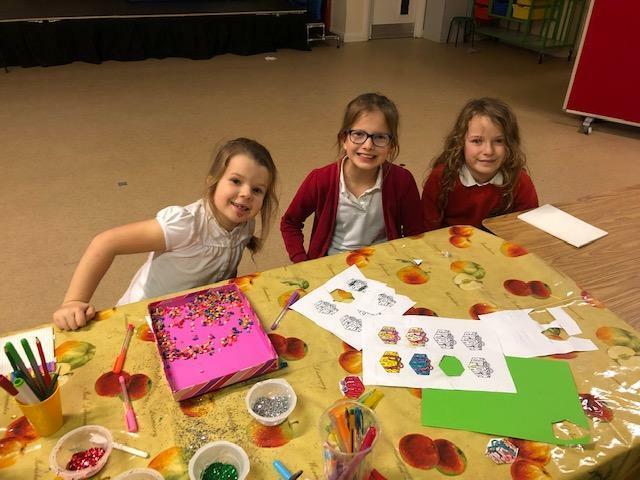 Sparkly Arts & Crafts in Our After School Club! 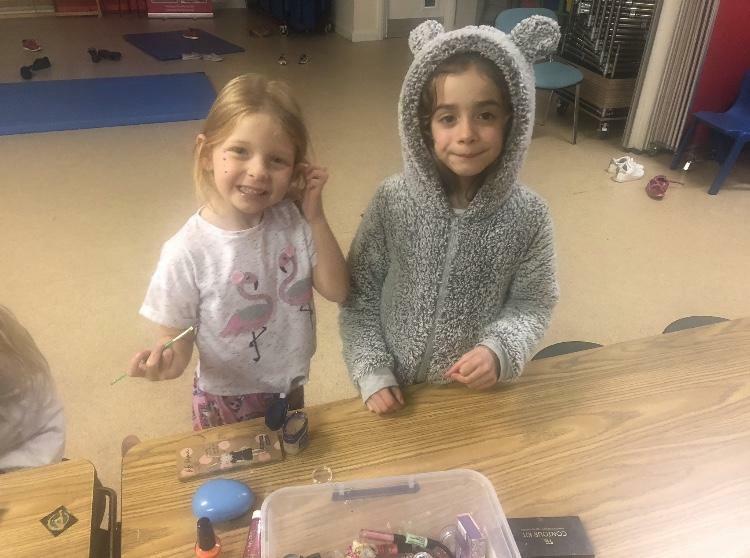 Friday Night is Pamper Night in After School Club! 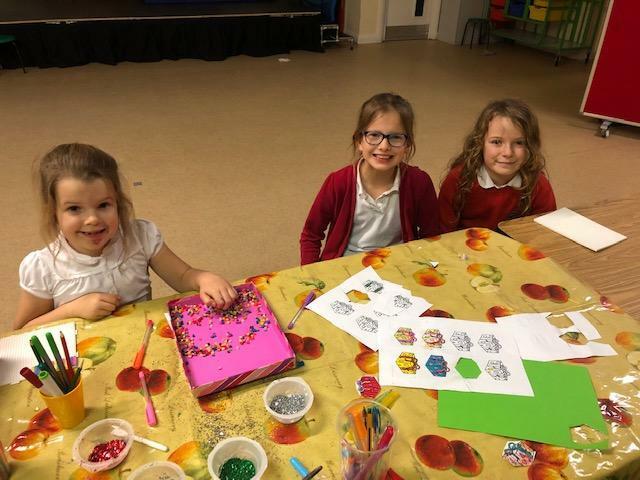 Making Chocolate Krispy cakes in After School Club certainly gets a thumbs up of approval from these children!